Weekend Performances: February 15 Through March 3, 2019. 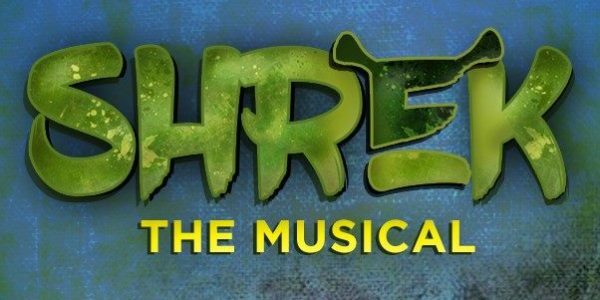 “Once upon a time, there was a little ogre named Shrek….” And thus begins the rousing fairy tale adventures of ogre turned likely hero that is coming to the Opera House stage to kick of our 2019 season. This Tony Award winning musical based on the Oscar Award winning Dreamworks Animation film features a wise cracking Donkey, a feisty princess, a short-tempered villain, a cookie with an attitude, and dozens of other fairy tale misfits that stir up muddled mayhem that calls for a real hero. There’s more than meets the ears in this ogre-sized, sidesplitting show that the whole family will love!